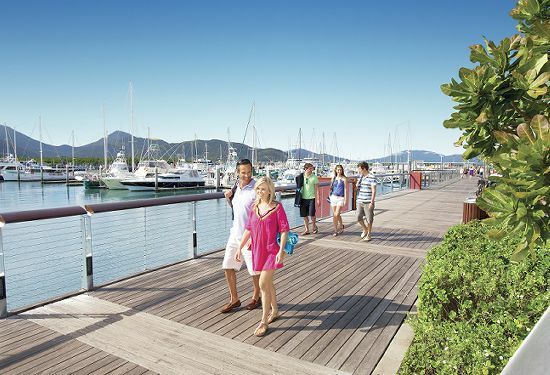 A Tropical Holiday . . . 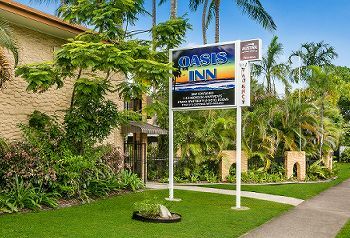 Oasis Inn Holiday Apartments offers a convenient location for a quick trip or an extended visit to Tropical Far North Queensland. 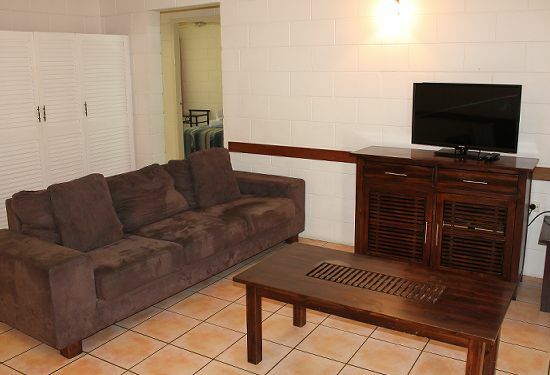 We accommodate families, couples, or single travellers.